This term we are learning all about Ancient Egypt and Egyptians! 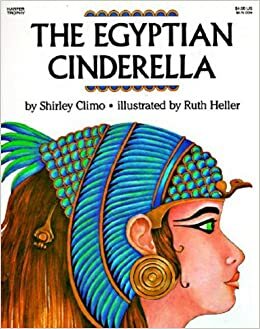 In English, we will be reading Egyptian Cinderella and writing a play script. We will also be writing instructions about mummification. For art and DT we will be making our own death masks. To celebrate our Egyptian topic this term, we had a fun afternoon filled with art activites. We made Pharoah head dresses and headbands, necklaces, pyramids and heiroglyphics. . Your child is expected to complete 15 minutes of home work every evening at home and to have their diary signed, by an adult each day. If your child brings any extra homework home this is optional and they will recieve a fish if it is returned completed. Spellings will be sent home every Wednesday and will be tested the following Wednesday. Your children will also have a one to one session once every two weeks with Mrs Wassall where they will be tested on 5 individual spellings.